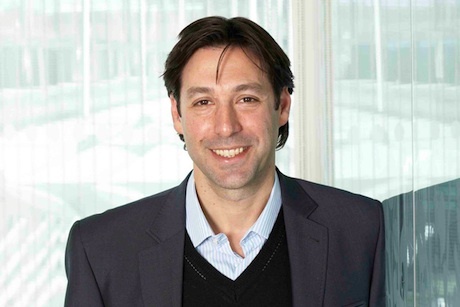 National Lottery operator Camelot has hired Telefónica's Glenn Manoff to lead corporate affairs as it plans global expansion. Manoff will join as group head of corporate affairs on 1 September with responsibility for media, public relations, public policy, CSR and internal communications. Current head of corporate affairs Simon Burton will transition out of his role to focus full time on setting up the comms infrastructure needed to support Camelot’s international ambitions. Camelot does not currently operate a lottery outside the UK, although it advises overseas lotteries including the California state lottery. It was recently awarded a contract for the US state of Pennsylvania, but attorney general Kane has rejected the contract, questioning the authority on which it was awarded. Camelot is working to address concerns and has extended its bid until 30 June. It may also bid to run a lottery in Ireland, for which a tender process is under way. Manoff will be part of the executive leadership team at Camelot and will report to group chief executive Dianne Thompson. Manoff will remain director of Telefónica’s social business and sustainability for Europe until the end of July. He founded Telefónica’s €150m CSR programme, Think Big, which promotes digital skills and innovation among thousands of young people across Europe. Earlier in his career he was named PRWeek’s PR Professional of the Year in 2007 while UK comms chief for Telefónica brand O2. Telefónica is splitting Manoff’s responsibilities between his staff Kirsty Britz and Helen Parker and other directors Frédéric Michel, Bill Eyres and Richard Poston.